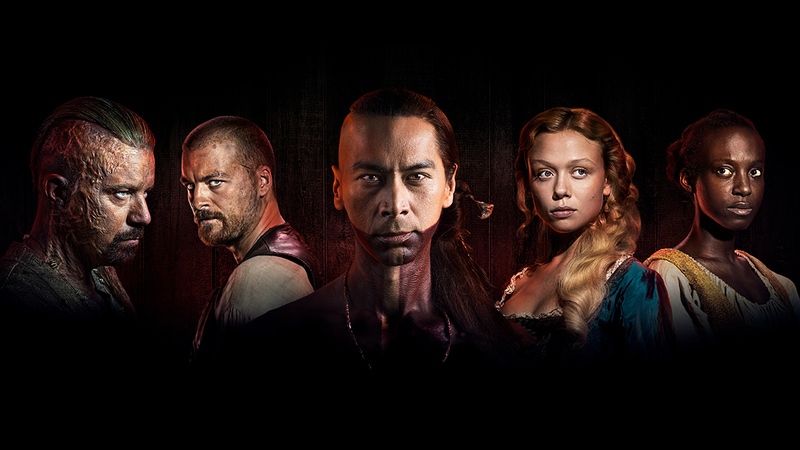 Jamestown returns with the second season next month! can read more about the saga that follows first settlers in the 17th century America in our spotlight and the spy will bring u new photos as soon as they arrive! 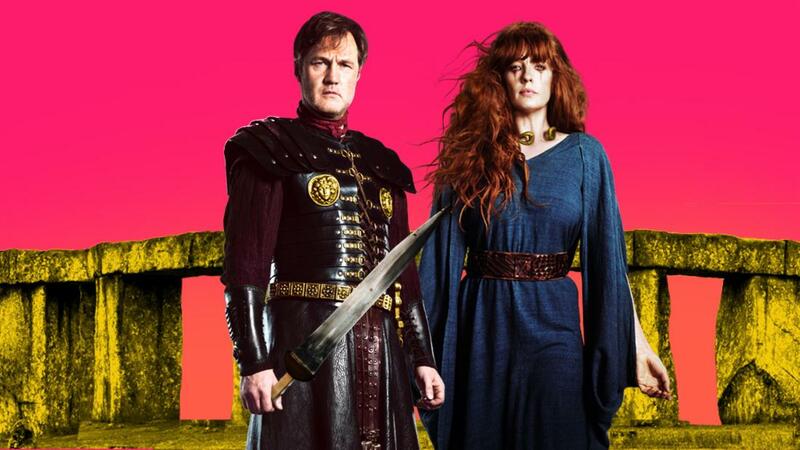 Kelly Reilly and David Morrisey lead the cast! 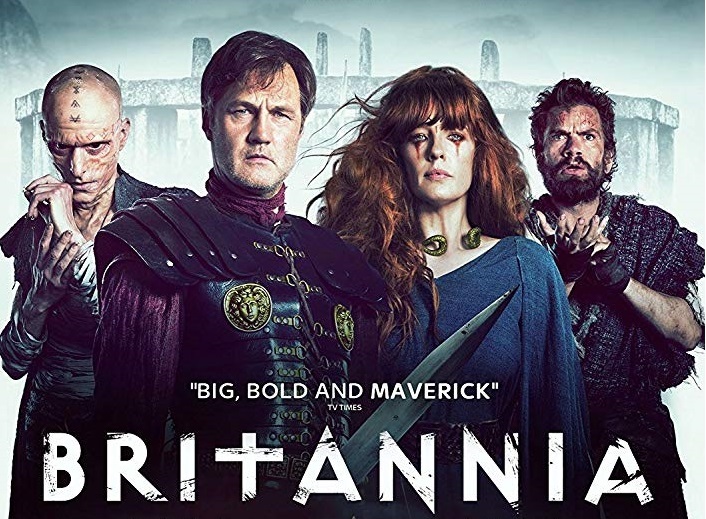 Britannia starts airing this and next week around Europe! underworld. It also airs in Italy this month, and in Serbia, Spain and Scandinavia on HBO from Friday or next week (and in many other European countries as well). Meanwhile, their rival BBC is turning Alison Wilson memoirs into a three part period set mini television series MRS. WILSON which will see her very own granddaughter Ruth Wilson playing her. To be aired by Masterpiece in USA, it is set in 1940s, 1960s London and 1930s India, and follows Alison Wilson, who is happily married to her husband, a mystery writer. When he dies a woman shows up at her door, claiming that she too is Mrs. Wilson and was married to her husband. Turns out that other Mrs. Wilson wasn’t the only “other” Mrs. Wilson and in addition to learning about his multiple wives, Ruth Wilson’s grandmother learns her husband was also a spy! 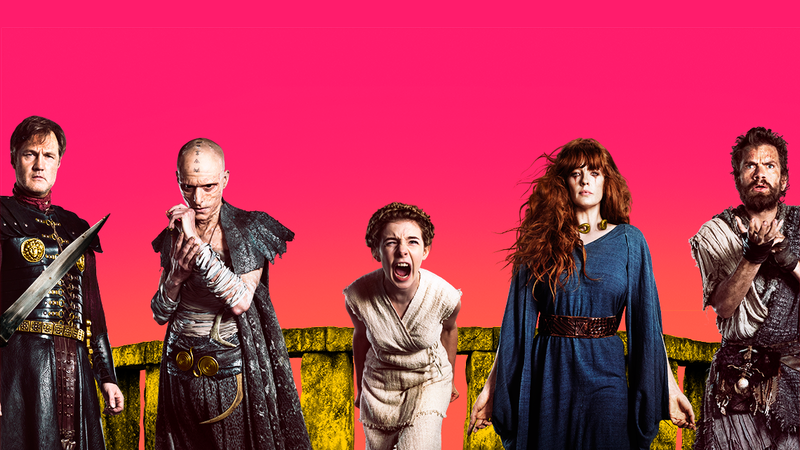 How interesting that Ruth Wilson will play her grandmother. That has me intrigued. "Mrs Wilson" sounds good and very cool that her granddaughter is playing her! I'll watch for it next year on PBS. 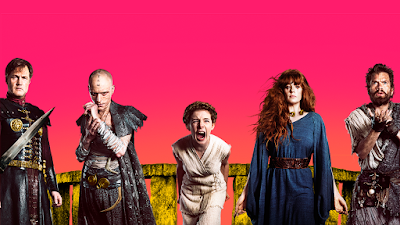 They all look good to me today, but that pink background they used in Britannia is ghastly. Then again, it does make one take notice, so maybe that was the point? It just makes it look cheap. Not a great marketing move, I'd say. Blue would have been a much better option, I agree. Blue is always a better option. Except when it's not, of course.